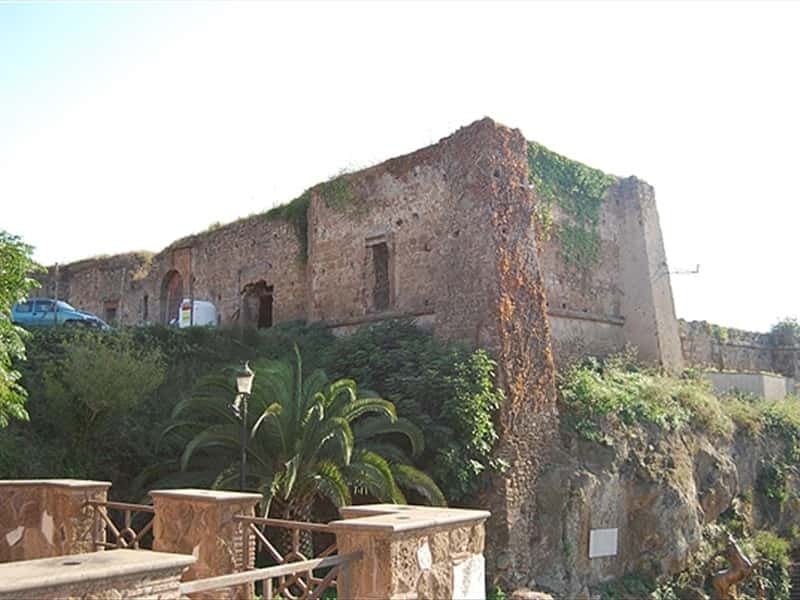 Coastal town of the Agro Romano area, perched on a cliff of tuff stone, at short distance from the western foothills of the Alban Hills and the Castelli Romani area, Ardea was part of the municipality of Pomezia until 1970. Mentioned by Virgil in the VIII chapter of the Aeneid ("Great is the name of Ardea, but its glory has faded") when the Rutuli are defeated by the Trojans of Aeneas and their city is set on fire, that according to the legend, is also reported by the Latin writer Ovid in "Metamorphosis", the city's origins date back to Danae, daughter of the king of Argos, married to Rutuli Pilumno. With its important commercial traditions and port area, Ardea played an important role in controlling the trade between the Hellenic world and the Latin world. The first settlements date back to the Paleolithic Ages; Plimio, however, confirms that the area was under the control of Rutuli, a population of probable Etruscan origin, that in pre-Roman times, lived here in a large area of "Latium vetus". Allied and enemy of the Romans on several occasions, the decline of the town of Ardea coincided with the sacking by the Samnites between the III and II centuries B.C., although there was still an inhabited village till the V century A.D. In the Middle Ages it became a small fortified place, surrounded by swamps. In 1130 the Benedictine monks of St. Paul acquired, from the antipapa Anacleto II, the rights of the area with the "Ardeae Civitas," and in 1419 Pope Martino V Colonna devolved Ardea to his family, as a reward for the help provided for the reconstruction of the Papal States. - the Gardens of Landriana, designed by Russell Page. This town web page has been visited 22,607 times.